Honours BSc (Hons), MSc, MRTPI. 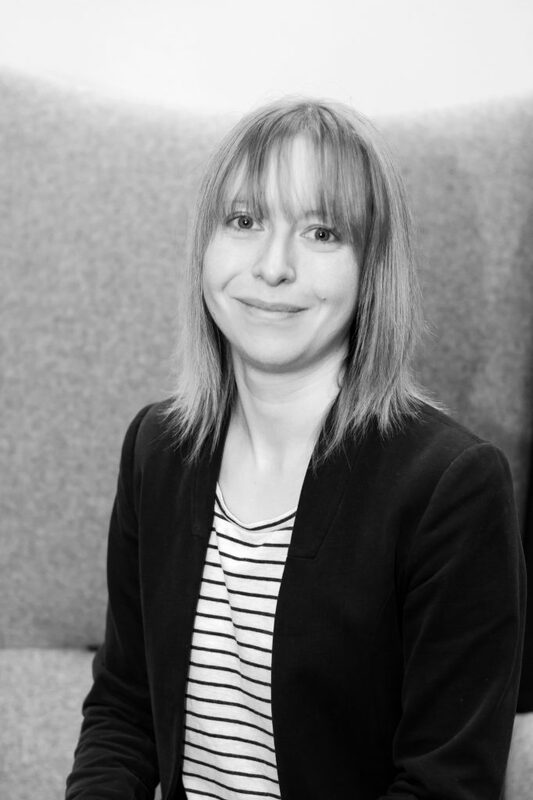 Sarah joined Peacock + Smith in 2017 having previously worked for a number of local planning authorities in the Midlands and South East. She is a Chartered Town Planner responsible for the project management and submission of planning applications, community and stakeholder engagement, preparing reports such as Planning Statements and Retail Sequential Assessments, making policy representations to Local Planning Authorities and undertaking policy reviews and site appraisals to identify and advise on potential development opportunities in order to maximise value and deliver client objectives. Sarah has experience working across a range of sectors including residential, commercial and retail, providing advice and achieving consents on sites across the country. She has extensive knowledge of national and local planning policy issues and the workings of the statutory planning system and is accordingly able to provide planning and development advice to landowners and developers, whether that be promoting sites through the Local Plan process or preparing and submitting a range of planning applications. She has recently worked on a number of projects on behalf of a national food retailer, and appraised and achieved consents on a number of sites across the Yorkshire region on behalf of a number of landowners and house builders.